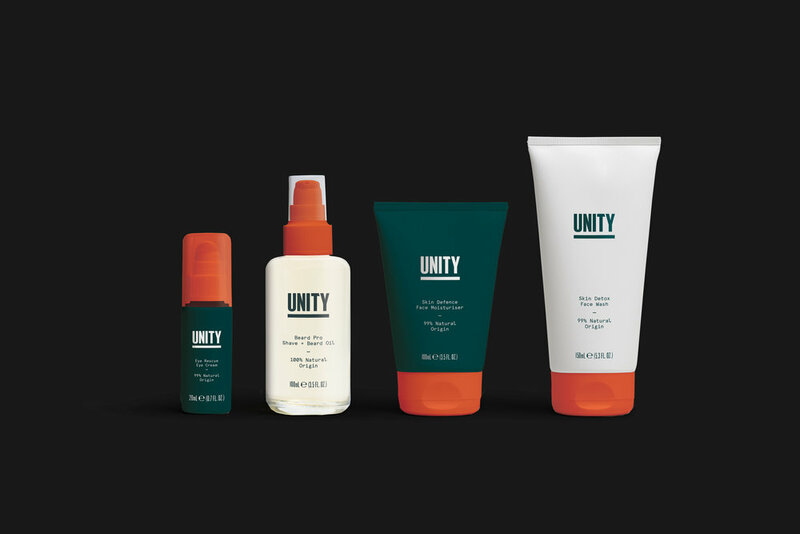 Unity is a new natural skincare line founded by professional football players Mathieu Flamini and Mesut Özil, who sought to develop a powerful, effective wellness line with social impact. Unity’s origins—of being inspired by both athletic performance and environmental sustainability—lent a unique challenge: How do we design a brand that evokes the dynamism and vigour of sport, while staying true to Unity’s mission to do good for the planet? 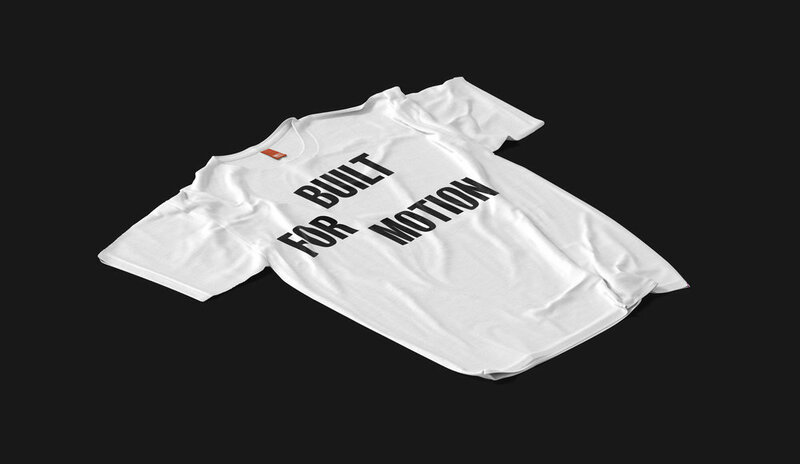 BMD’s resulting identity is rooted in a vision of “performance” that unites mind with body, man with nature, and feeling good with doing good. The sleek wordmark elevates Unity over other personal care brands, while the colour palette inspired by nature brings vibrancy, energy, and boldness to the brand. As a whole, the visual identity differentiates Unity in a category dominated by restrained and muted expressions and provides flexibility for future expansion. By going beyond the codified graphic languages of environmentalism and sports, Unity demonstrates a more holistic definition of “performance” and asserts a new, ambitious vision of what sustainability can look like.